HOME / EXPERIENCES / WHY CHARTER A LUXURY YACHT? I’ve written in the past about how the superyacht industry is becoming more affordable for the high income earner, and that this luxurious form of travel is therefore no longer exclusively for the super-rich. 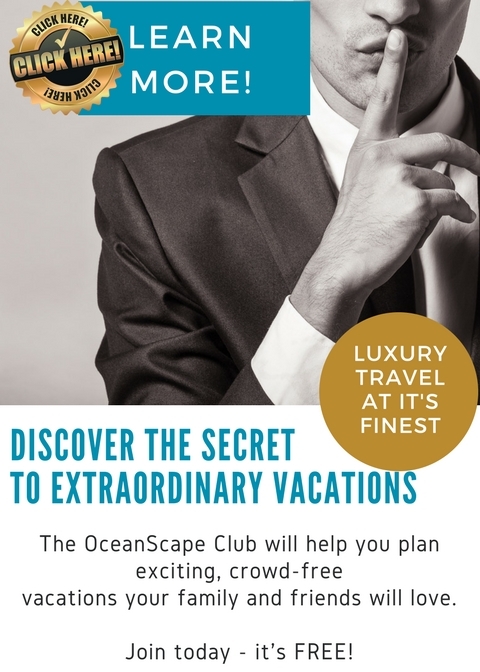 The OceanScape Yachts travel community exists to take advantage of this exciting new evolution, opening up a glamorous vacation option that most of us had previously only dreamt of. So how about the next yachting dream: yacht ownership? Surely it’s ‘better to own than rent’, as the saying goes? Isn’t paying yacht charter fees just throwing away good money that could be put towards having your own yacht? Well, no, not really. Luxury yacht ownership is still fairly confined to extremely affluent individuals, as the true expense of a yacht goes far beyond the initial purchase price. Well beyond it, in fact. The rule of thumb is that whatever the yacht’s asking price is, expect to pay an extra 10 to 20 percent per year to run it- and that’s without any nasty surprises. The reality is that the ongoing costs of owning a crewed yacht are huge- from maintenance and crew wage bills to fuel costs, insurance and berthing fees. 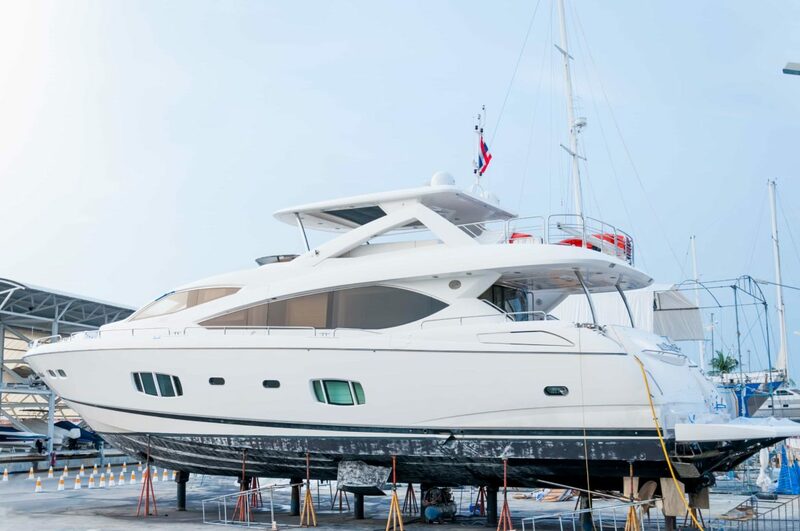 Yachts need to go into shipyards at least once a year for essential works, while costly major refits like engine room overhauls and complete paint jobs must also happen periodically if you don’t want your investment to deteriorate rapidly. And remember, if you have a crewed motoryacht you will need to pay for their food and drinks year-round, as well as normally their health insurance and their vacation flights home. There are other ‘surprises’ in store too. 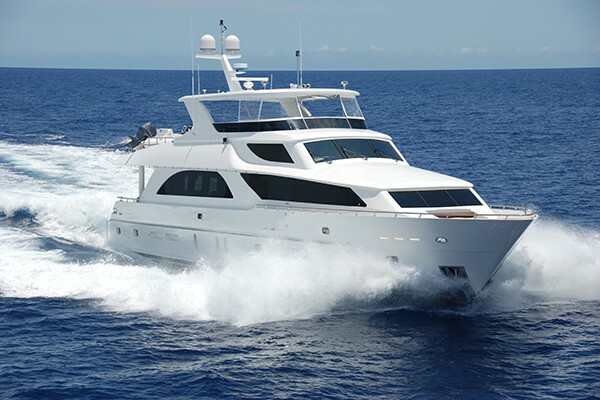 For example, if your yacht doesn’t have fuel tanks large enough for long ocean crossings, you will have to get the yacht shipped on a yacht transport across the Atlantic. For yachts wanting to charter in the Med and the Caribbean (the two major global charter regions), the cost of shipping between them can easily run into the tens and hundreds of thousands each year. For first time yacht owners that are unprepared, these hidden expenses can turn their yacht ownership dream into a rather large headache. But surely I can just offset those costs by chartering it out? 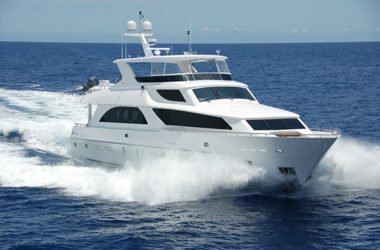 You can offset them, certainly, but don’t fall into the common trap of thinking that chartering will pay for the yacht. In some cases, a busy charter yacht which charters back-to-back seasons may break even on its running costs, but won’t make much of a dent, if any, on your initial purchase price. Also bear in mind that you will often want to use the yacht in peak season yourself: exactly the time when you can make top dollar out of chartering it. 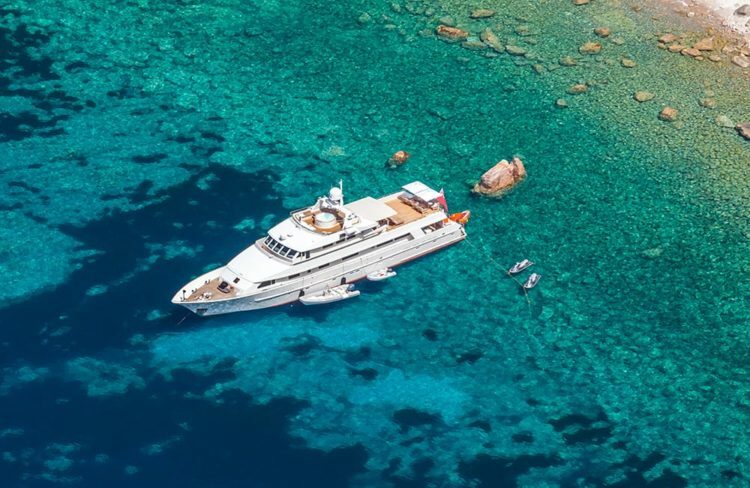 Add crewing issues, hurricane threats and a bad charter season affecting profits (ask anyone who tried to charter their yacht during the GFC), and you can start to realize that owning a yacht is not always plain sailing. You’re making it sound very expensive and difficult to own a yacht. Is it really that bad? Owning a yacht is a marvellous thing. But it stops being marvellous if you’re stressed every time you get a call from the captain saying that something has broken, or if you see the latest crew wage bill and wince. It can be tempting to try and run the yacht with less crew or cut maintenance costs, but this strategy is doomed for failure and your yacht will plummet in value when it’s not cared for properly. It may sound like I’m exaggerating, but yacht owners often semi-joke that there are only two days of true happiness in yacht ownership: the day you buy it…and the day you sell it. The point is, to own a superyacht rather than charter it, you need to have enough money that money doesn’t really matter to you. A phone call saying ‘the shipyard bill is already at a million’ shouldn’t scare you and have you on the phone to your bank manager scheduling a meeting. In short, if you are wondering if you can afford to buy a luxury yacht, you probably can’t- not in the way yachts are meant to be used, anyway. Luxury yachts exist to remove stress, not create it. It’s probably obvious that chartering is the better way if you don’t have a huge amount of money. You pay for a yacht by the week. You get to swap between different yachts each year if you want, or you can request the same yacht each year. You can pick any destination on earth at a whim, without worrying about how the yacht is going to get there and at what expense, and you don’t have to give a second’s thought to maintenance and shipyard bills. You just board, get pampered, float about and leave again, with wonderful memories and no stress. It’s what yachting should be. But are there hidden extras in chartering a yacht? Well yes, with traditional yacht charter companies there are hidden costs, and they can be steep if you’re not prepared for them. A traditional yacht charter fee only covers the cost of the yacht and the crew for the week- it doesn’t cover the cost of fuel, food, berthing fees or crew tips. 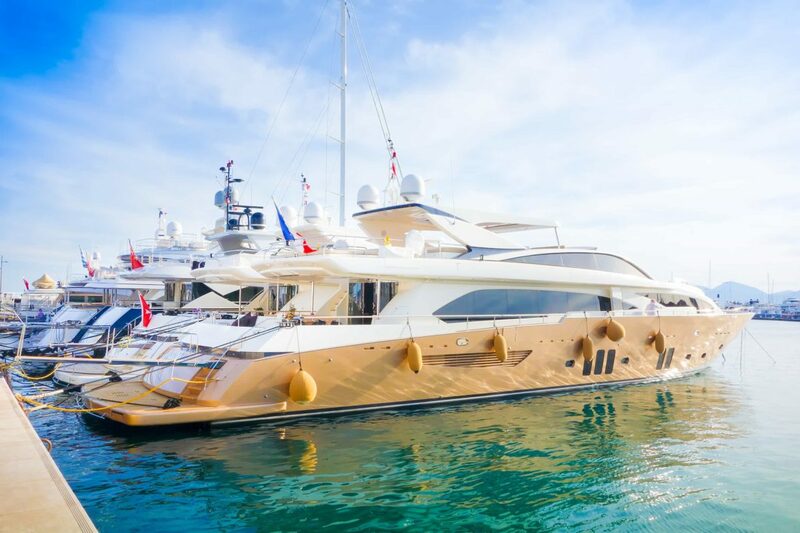 A painful bill at the end of a fantastic yacht charter can take the shine off the experience a bit- but on the other hand, you don’t want to have your calculator out for the whole trip tallying up the expenses as you go along. A yacht charter package through OceanScape really does take all the financial stress out of yachting vacations. To find out more about this innovative approach to yacht chartering, please contact us at OceanScape Yachts.